SPOILERS for Critical Role Episode 73 (obviously). Go check out the full episode at GeekandSundry.com! My recap of Episode 72 can be found here. Vox Machina returns to Whitestone to plot the next move in their war against Thordak and the Chroma Conclave. After defeating Vorugal and Yenk, Vox Machina loots the white dragon’s lair. They find various treasures and ask Tooma and the Ravinites for their help in slaying Thordak. Vex and Percy kiss. Keyleth completes her ritual for the Ravinites. Plants sprout out of the frozen ground and the temperature continues to drop as Vorgual’s influence dissipates. The party heads back to Whitestone. Keyleth opens the portal in the Suntree back to Whitestone. The party arrives back in Whitestone early in the morning. It appears to have suffered no attack. Raishan, disguised as Seeker Asum, meets them in the foyer of the castle. Kima, starts to approach Raishan. Keyleth grabs her by the wrist to stop her. Raishan approaches Kima and places a hand on her shoulder. He magically erases her memory, and she no longer knows that Seeker Asum is Raishan. Asum/Raishan informs them that Kashaw arrived the day before, and that he is currently resting. Kima tells the party that she is going to rest and play with her new sword. Grog confirms that the sword isn’t trying to possess her before letting her go. Keyleth pulls Vax aside and tells him that they should track and kill Raishan. She tells him that it is the perfect moment. Raishan is weak with sickness. Vax disagrees, saying that they cannot do it with just the two of them and they must stay with the others. Keyleth admits that he is right and agrees to wait. Vax assures her that they will slay Raishan, but that the moment is not right. Meanwhile, Percy warns the group that they must have no plans to slay Raishan, as she will be able to tell if they are lying. They must, he tells them, improvise when the time comes to kill Raishan. Vex says that she hates that Raishan will be able to know all of their plans. Percy tells her they should have assumed from the beginning that they have no secrets, and the way they have been operating lately has been his fault. 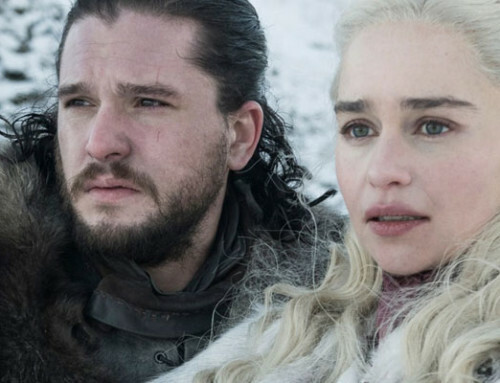 They agree to wait and see what Raishan proposes as a plan to fight Thordak. Grog returns with dragon hide. 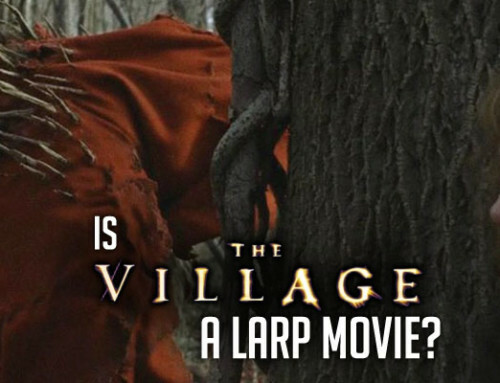 They decide to go to a tanner so they can craft armor and other materials from the hide. Vax leaves the group and heads to Gilmore’s. He knocks and Gilmore comes down to greet him. 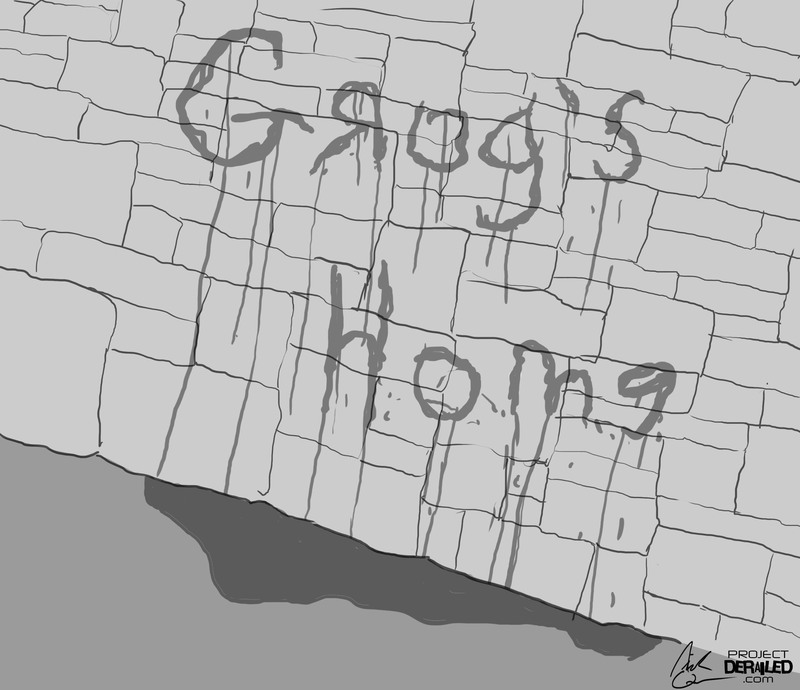 Vax wants to simply quickly update Gilmore on a few matters, but Gilmore insists he comes in for tea. Vax continues to apologize to Gilmore. He says that his feelings for him where genuine and the he still loves him as a ear friend but doesn’t feel it is fair to Gilmore. Gilmore shushes him. He tells Vax that the matter is over and he appreciates his honesty and the connection they have. Gilmore tells Vax that he can kill as many dragons as he wants, but he’ll still come back to him. Vax says whoever Gilmore ends up with will be a lucky man. Gilmore says he knows. Vax turns down tea a final time and leaves. Vex and Keyleth go to find Kashaw. Vex goes to his room, but the door is closed. She knocks, but there is no answer. They enter anyway. Kashaw is on his bed, half out of his armor, snoring. Vex decides to sneak into his room, tickle his hand to wake him, and then run out. She tickles his hand, but there is no response. She then flicks his nose. As she’s backing away, he wakes up and motions throwing a spear at her. Now that he’s awake, Keyleth and Vex enter the room. After awkward small talk, he shows them what he has brought them. He begins to show them the contracts he has made out to help them attack Vorugal. They clumsily tell him that they have already killed Vorugal. Kash repeatedly tells them to leave him. Keyleth and Vex hurriedly leave. Vex suggests that he get a mouth guard for his snoring. As they leave, Vex pulls Keyleth aside and tells her that Percy kissed her. Vex then asks about how things are going with Keyleth and Vax. 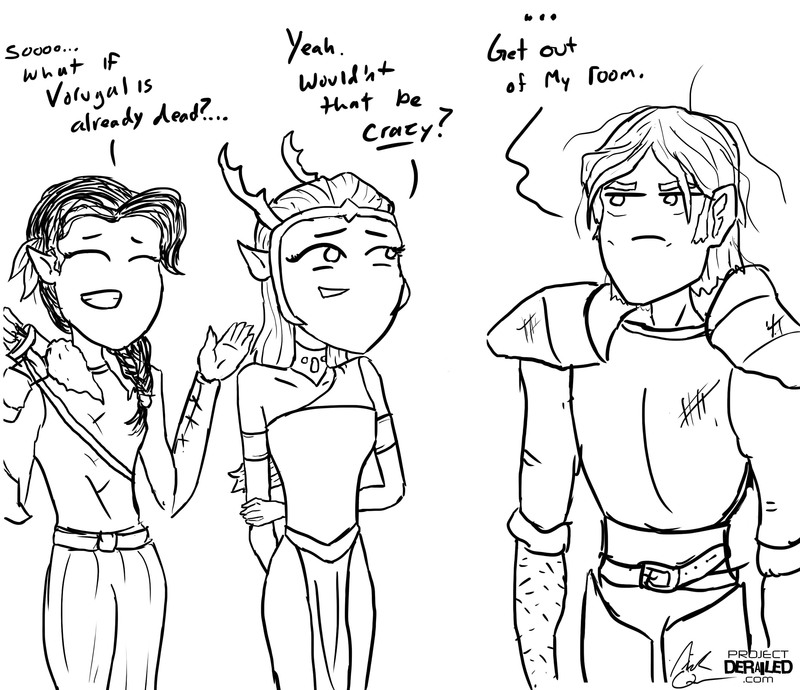 Keyleth says that they are fine, but she still worries about what Vex thinks. Vex reassures her that she supports them and then they go to look at the treasury. They go off to the treasury. Meanwhile, Scanlan, Percy, and Grog discuss divvying the gold. Scanlan insists he needs 5,000 gp. Grog asks about his credit and Scanlan insists that he has never misspent anything. 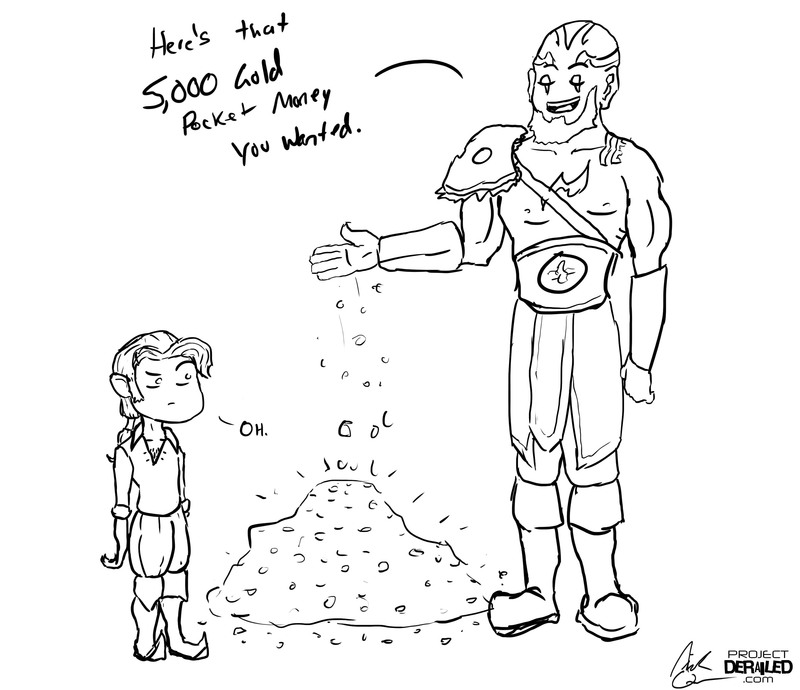 Grog gives him a huge pile of gold. It’s too big. Scanlan asks for 10 platinum instead. 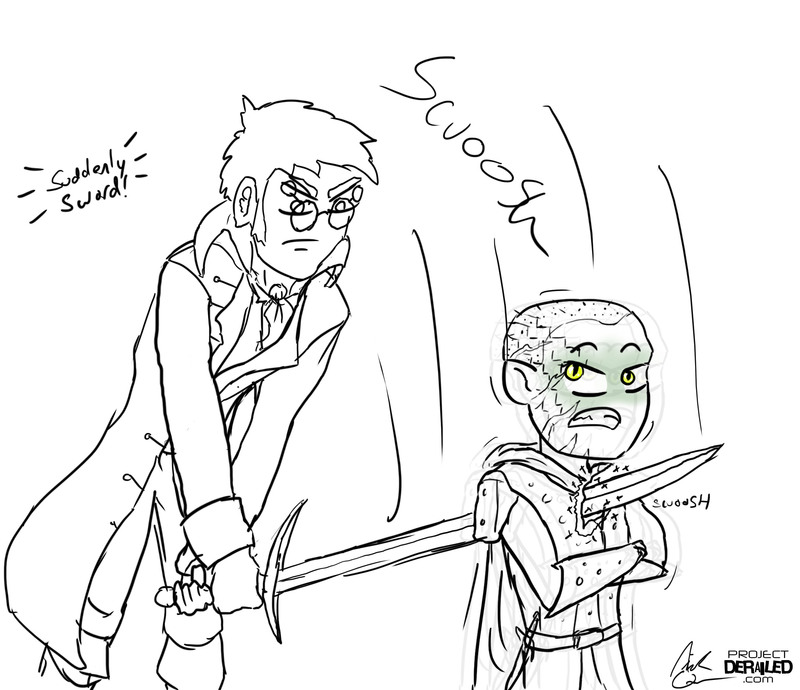 Against Percy’s wishes, Grog gives it to him. He hands him 6 platinum. Scanlan then asks for another 500 gp. Grog says that’s too much for him to carry and agrees to give him another 20. He hands him four more platinum. Percy goes off to meet Cassandra. They discuss a potential attack against Whitestone. She says that this is why she wanted to meet today. Percy slips her a small slip of paper that reads “Be prepared for anything today. Keep silent.” She tells him it will be an interesting meeting. Scanlan looks for Jarrett. He tells Scanlan that he is using some of the spice on the eggs he is eating. Scanlan asks how he is progressing on his task to get drugs. He tells him that he has asked around, but won’t leave the city to carry out the task. Scanlan reveals that he just hasn’t felt like himself recently and doesn’t know how to cope. Jarrett says he copes, but doesn’t use illicit substances. Jarrett suggests to Scanlan that he get laid. He asks Scanlan what happens when he goes for that long without relations. Scanlan says that the real problem is that, for the first time, he’s promised to someone else that he will stay alive and that now he must deal with valuing his own life. Now, he reveals, he finds himself making stupid decisions because he finally has a purpose. Jarrett suggests he get a keepsake to remind him of the promise he made. Scanlan still insists Jarrett get him drugs. Jarrett reluctantly agrees, and reminds him he has more than one reason to stick around. He then sucker punches Scanlan in the face. Grog looks for an open air courtyard. He looks for one without guards and pees in it to mark his territory. He finds the highest wall with the most ornate decoration and pees on it. Vax goes to look for Kynan. Along the way, he finds Scanlan nursing the bruise where Jarrett punched him. Vax asks is he’s alright, and Scanlan tell him that one of Vox Machina’s employees punched him, but that Vax doesn’t want to know the details. Scanlan says its been a while since he and Vax have had a depressing chat, and that he’s glad that Vax has been feeling happier. Vax reveals that he has feelings for someone else. Scanlan presses for details, but Vax simply says that he’ll tell him later. Vax continues to look for Kynan. He finds him having breakfast by himself. Vax asks how Kynan is fitting in. He says that he’s been hanging back a bit, but that he’s fine. Vax reveals that they’ve killed another dragon and asks for a few favors. First, he asks that Kynan embrace the people of Whitestone. Kynan says that he’s trying, but Vax asks that he fully let go of his reservations and guilt. Next, he asks that look after Cassandra and keep her safe. Finally, he asks him to hold onto Simon, his serpent belt, for him. Others in the cafeteria start to look at them. Kynan tells Vax he is uncomfortable from the attention. Vax simply tells him to keep his promises and leaves. The party heads to the war room in the second floor of the castle. Keyleth stops Grog before they enter. Grog tells her its a good question and that it all comes down to one word: family. He said there was no reason to control his rage before he met Vox Machina. Now that he has a family, he has a purpose and a reason to control his rage. He warns her to keep everything inside until it’s time. He says if she is able to control it, he’ll help her unleash it in the fray. Grog reminds her that Vox Machina has got her back. In the war room with Vox Machina is Allura, Gilmore, Drake, Cassandra, and Raishan disguised as Asum. Both Kima and Pike are missing from the meeting. Vex and Keyleth stand next to Raishan. Vax leans against the door to the chamber. Percy pulls out a chair for her and makes sure to sit next to her. Cassandra calls their attention. She congratulates them on slaying the dragon and asks how they did it. Percy explains to her what happened in the battle. Keyleth shows her the spire of conflux. She tells her that they retrieved this after the battle and that it was just one of the vestiges. The guards leave the room. Cassandra begins to discuss the plan more indepth. She is worried that Thordak’s wrath will target Whitestone in order to draw out those Vorugal and Umbrasyl. She says that they need to quickly gather strength and allies and attack Thordak before he can attack them. They theorize that Vox Machina will be on Thordak’s list of those he intends to attack. Allura wonders if the sudden change in Emon’s landscape is from the soul stone that draws essence from the plane of fire. Keyleth asks if there is any weakness in the stone, but Allura tells her that the stone was designed to have no weakness. Keyleth thinks that Raishan may have some information of the stone. They also discuss what to do about Raishan, the others not knowing she is in the room with them. Scanlan says that Raishan isn’t as dangerous of an opponent, and that they should attack Thordak first. Drake agrees. Percy tells them of the ship they found in Vorugal’s lair. Grog and Vex point out that there isn’t a good way to excavate it. Gilmore says he is sick of talking about it and that they don’t have enough information to spend time on it. Allura asks if Asum knows any allies that may have helpful information. Raishan offers to go to Emon to retrieve the information and gather allies. Scanlan insists that they find a way to gather allies without traveling with Emon. Cassandra says they should consolidate their allies and resources and try to destroy the conclave as quickly as possible. Scanlan says that going to Emon is foolish and that they should try to lure him away from Emon. Raishan points out that the lizardfolk will interrupt this plan. She also reveals that Thordak has taken fire giants into Emon, and that they will be another factor in the fight. Raishan says that they must power through Thordak’s support, or have their allies distract Thordak’s allies while they attack Thordak. Vex asks about making another soul stone, but Allura says it will take at least six months if she has assistance. Vax says that they need to quickly amass as many allies as possible and attack. They decide that, even with the limited time, they must focus on a smart plan so as to limit the number of causalities. They discuss where to lead their army and how to best protect townsfolk and refugees. Allura again suggests recon. Raishan tells her that all of Emon’s treasures have gone to Thordak. She also reveals that smoke, sulfar, and fire have engulfed the landscape. Thordak himself has also grown more fiery. Keyleth suggests going to the fire plane to sever Thordak’s connection to this plane. They don’t know where to look for the soul stone, but speculate that the fire ashari may know. Regardless, they know that they must quickly write to allies. They notice that the airship has not arrived yet. However, though they were expecting one, the airship wouldn’t be able to see Whitestone. Vox Machina tells them to flag down the airship if they should see it. Percy says they have one other option. Scanlan doesn’t want to discuss their other allie in front of Raishan. Vox Machina is vague about the ally. Percy gets up and walks around the table. He stabs Raishan three times in the back. Percy’s blade goes through the image of Speaker Asum. The image dissipates as Raishan/Asum appears four feet over. He sheathes his weapon. Raishan argues that Percy isn’t acting as an ally, but Percy argues that they aren’t really allies. Percy asks “Asum” if he has an opinion on how he would like to proceed. With no other option, she tells them that Seeker Asum is alive, but that she is not Seeker Asum. She tells them that she is Raishan. Raishan tells them that Vox Machina and she have an arrangement. An arrangement, she tells them, that lead to the defeat of Vorugal. Percy confirms her story. Percy tells them that they must use Raishan to their advantage. Now that they all know her true identity, they can find more information about the soul stone, but now everyone also knows that Raishan may be leading them into a trap. Raishan tells them that the anchor is from the fire plane, and that it is indestructible, as Allura speculated. Raishan knows about the fabric of planes, and, as a result, was able to gather the fire giants for Thordak. The fire giants, she says, were able to convert the soul anchor into a container, which they called the ember seed. Then they simply waited for the right time. The ember seed is inside of Thordak. It is what is causing him to swell with fire and go mad. It also keeps his soul on the material plane. Theoretically, she continues, it is possible to destory the ember seed and Thordak, but she has no idea how to do it. Raishan wants to see Thordak burn and suffer so she can cure herself, but Keyleth disagrees. She pulls out the spire of conflux. She tells her that the staff is of Melora, the goddess who cursed Raishan. She says that Thordak will not be the cure to Raishan’s curse, but she and the staff may be. Raishan considers this deal. She says that she wants unlimited and unwatched access to Thordak’s corpse, but Keyleth says no. Percy refocuses the conversation and says that it is best is Raishan stays as far away from the Whitestone resistance as possible. Everyone agrees. Vax has had enough with Raishan. He begins to get angry with her. 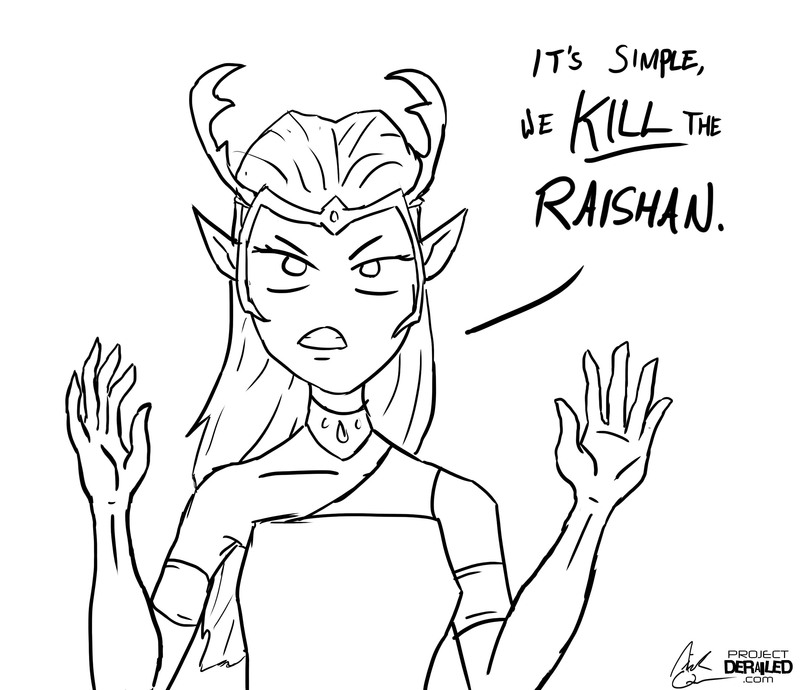 Raishan points out that he and Keyleth would make a great couple. 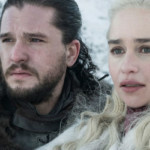 Raishan says that she cannot entirely cut off the flow of information to Thordak, but she can control the information. She says though that Thordak already likely knows that Vorugal’s death was the doing of Vox Machina. Raishan also considers playing dead until they attack. However, the party still wants to confirm that Seeker Asum is still alive and well. She says that she can either play dead or retrieve Asum. Grog tells her to figure out how to do both. She leaves. Grog clarifies for Allura that Asum is Raishan. He then suggests that they stab everyone in the room so they can make sure everyone is who they say they are. The party chastizes Percy for trying to stab the illusion. Cassandra interrupts the conversation. She says that she cannot run a city that is being attacked by a dragon. She begs Percy to keep Whitestone out of it. They move the conversation downstairs, where they cannot be spied upon. When they enter the room, magical disguises drop, and they find that everyone is who they say they are. They surround the desks set up to study the orb in the center of the ziggurat. The orb is made of the absence of magic. They confirm to everyone that they have only had the deal with Raishan for two days and that Raishan did help destroy Vorugal. They also warn everyone that Raishan knows a lot about Whitestone, including the orb. Vex suggests putting the orb next to the soul stone, but there is no way to move it. Percy cannot think of a machine that can move it. 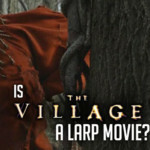 Grog asks what would happen when magical creatures attempt to move it. 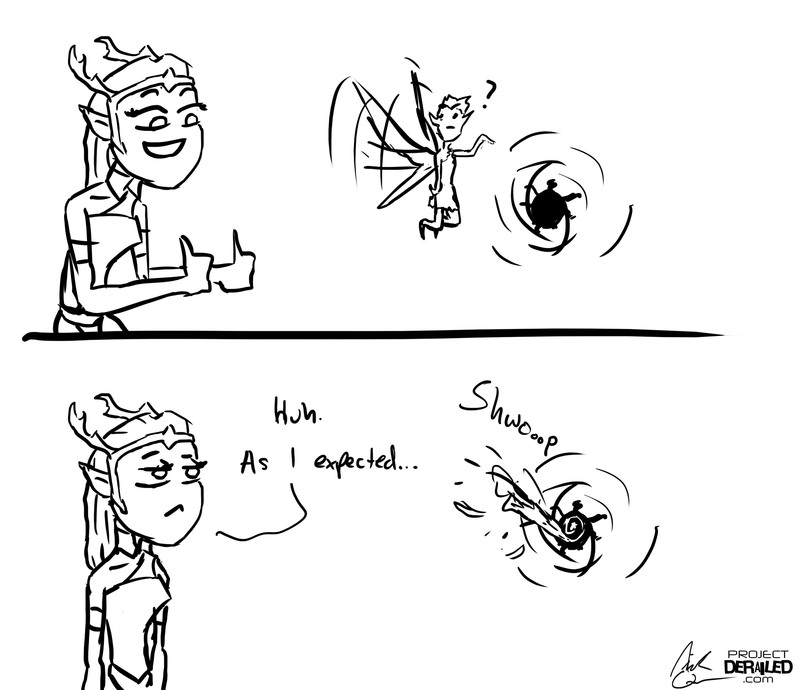 Keyleth summons a pixie. The pixie is able to exist by the orb, but it feels queasy. The pixie then tries to use polymorph, but nothing happens. The pixie then reluctantly touches the orb, and suddenly disappears. Allura says this is the first living creature to go inside the orb, but that other objects have been put into it. She also says that there’s no way to track anything that goes into the orb. Scanlan fervently states that the orb should not be a part of the plan. They turn their discussions to where to attack from. 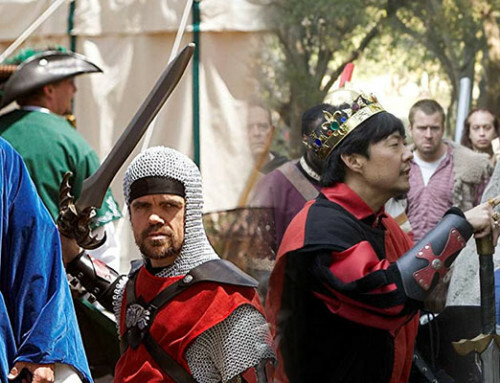 They discuss traveling to Fort Daxio and Syngorn. They consider going to both places to gather allies. If they go to Fort Daxio, they may be able to convince soldiers to follow them into battle. Keyleth warns them that they can’t have all of their allies in one spot. That, she reminds them, is how Ripley was able to attack them. However, the party convinces her otherwise. She agrees to gather forces at Fort Daxio. Percy confirms with Allura that the council consents to the plan. She agrees and says she will write a decree on behalf of the council to the reserves at Fort Daxio. 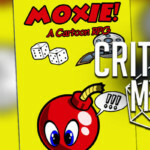 New Critical Role Recaps will be here on ProjectDerailed.com every week! 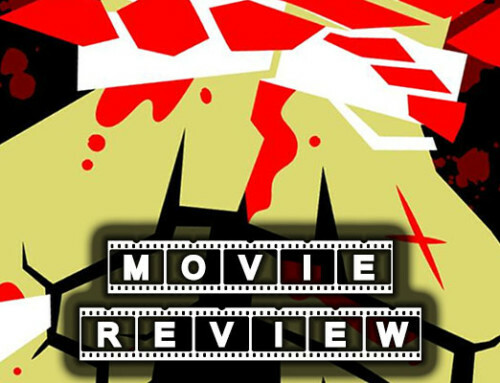 Nick is a professional graphic artist from Youngstown, Ohio. He has a BA in Multimedia Technology. When he isn’t doodling for one thing or another, he spends is his time writing and Dungeon Mastering several D&D games, enjoying craft beer, shooting zombies with Nerf blasters, and tweeting about #CriticalRole.